RR Racing designs, engineers and manufactures our brand products in the USA. We do this in order to achieve the highest product quality and offer our customers the greatest value. As a result, not only do our customers get greater quality and value, but by dealing directly with us, the manufacturer, they get the best service as well. 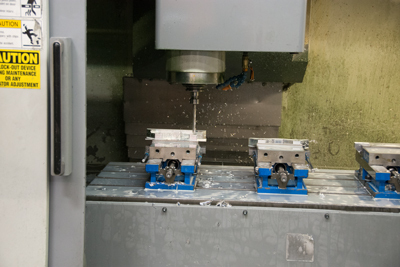 We leverage variety of advanced computer design and manufacturing technologies including CAD/CAM computer systems, high-precision CNC machining, CNC bending, as well as advanced technologies we cannot discuss here because they provide us with a unique competitive advantage. Leveraging streamlined CAD to CAM information flows and highly automated manufacturing equipment improves our brand product quality while reducing cost. Manufacturing our products off-shore would reduce quality and increase transportation costs. This also allows us to be more responsive to our customer needs by reducing manufacturing lead times. 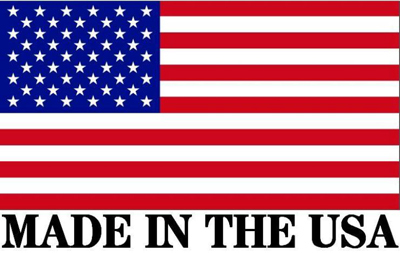 Another important impact is that by making our products in the USA, we contribute back to our nations’ economy, and, in an indirect way, help our customers be more prosperous. Our international customers benefit as well from our quality and value products. We feel that a strong America benefits the entire world! Please watch this video about our manufacturing operations.